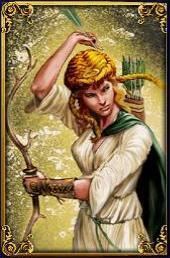 Artemis. . Wallpaper and background images in the Griechische Mythologie club tagged: greek mythology goddess. This Griechische Mythologie photo might contain anime, comic, manga, cartoon, comic buch, karikatur, and comics. This is all pictures from AoM? ?